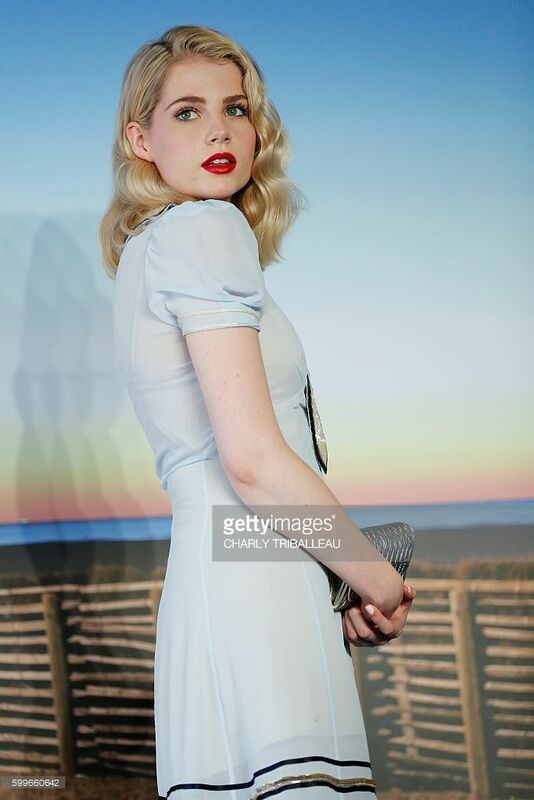 Actress Lucy Boynton for The Picture Journal. 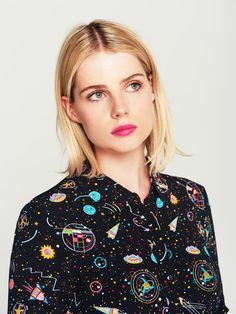 Shirt by TOPSHOP UNIQUE. Trousers by ALBERTA FERRETTI. Photographer: Jessie Craig. Stylist: Francesca Turner. Hair: Johnnie Biles. Makeup: Justine Jenkins using BECCA COSMETICS & PAI SKINCARE.